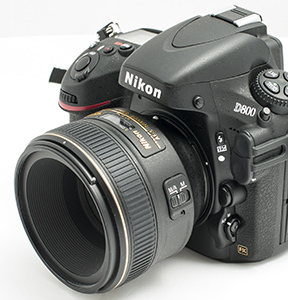 Welcome to the first NikonForums.com lens review! 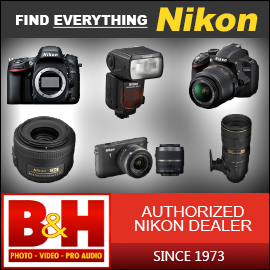 In this review, we'll be taking a look at the recently-announced AF-S Nikkor 58mm F1.4 lens, a premium "normal" prime with a hefty pricetag of $1699. Featuring nano crystal coating and optics optimized for low aberrations, this lens promises to be a high-quality alternative to the 50mm F1.4G. But how much better is it? Read our review to find out!